Will Barton is going to be out of action for some time. 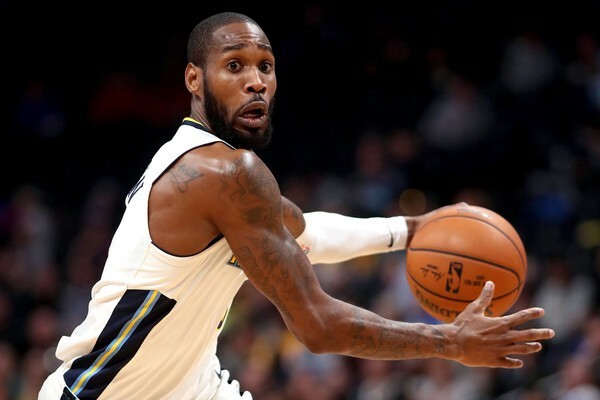 Sources on @TheAthleticNBA @watchstadium: Denver starter Will Barton has suffered a strained groin and his timetable for return is unclear. Barton underwent MRI today after being carted off floor in Saturday's win over Phoenix. The foreseeable future at the very least implies multiple months of missed action, which could prove detrimental for the Nuggets. Although they unseated the Golden State Warriors on Sunday night, they’re not particularly deep—especially with Isaiah Thomas still working his way back from a hip injury. Barton had been promoted to the starting lineup to begin the year, and the Nuggets don’t have many other 2-guards or wings from which to choose. Torrey Craig started in place of Will Barton on Sunday and played on the defensive side. He should beef up their stopping power, but the Nuggets will find it slightly more difficult to replace Barton’s off-the-bounce pizzazz. Really, this could end up being a loss as significant as Paul Millsap’s absence last season.